Whether you work part-time, full-time or just have jobs that you do on the side when they come up, it is necessary to ensure that you conduct yourself professionally and illustrate your competence that you understand your role and responsibilities. This image can be conveyed a variety of different ways through your mannerisms, how you dress for work, your techniques and the tools that you utilize. Every factor should be guided by the highest of standards with the expectation that the transaction will take place as it should and all parties involved will be satisfied with the results. As a notary, you are a representative of the state you reside in which makes having the right tools and knowledge even more important. 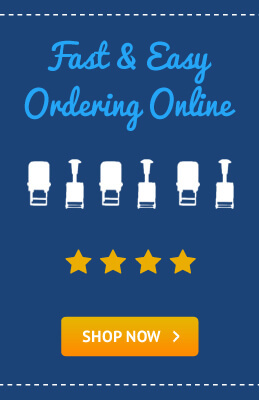 You can buy notary seals, stamps and record books from qualified online vendors which makes it a convenient and easy to use process. The majority of manufacturers have already conducted the research for their customers but it is up to you to ensure that the image you purchase aligns with the standards of the governing authority. 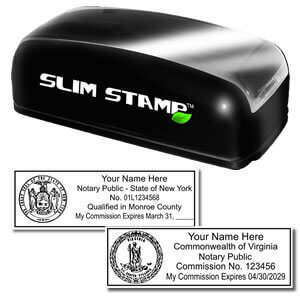 West Virginia mandates the use of a rectangular rubber stamp no larger than 1” by 2-1/2” and may be used in conjunction with an embossing seal. 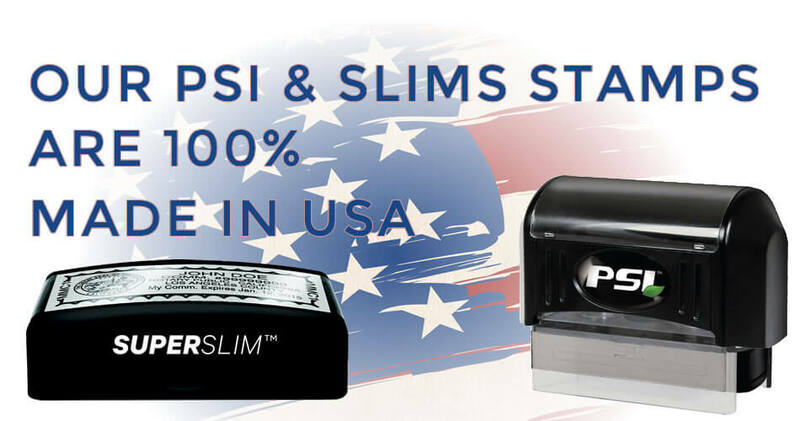 The main requirement is that the necessary information is photographically reproducible so ink pads or self-inking stamps are a must. 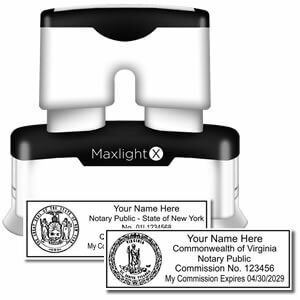 The image itself must be surrounded by a serrated or milled border and contain the notary’s official name, “Notary Public”, “State of West Virginia” and “My Commission Expires (date)”. This is all very common formatting for notary seals. West Virginia allows the use of its state seal although it is not mandated. The unique data that is not required by any other state but West Virginia is the inclusion of the business or residence address. 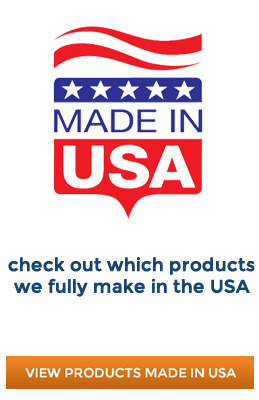 Most states just require the county of residence to be on the image but these differences are why it is so important to ensure that you check the guidelines before finalizing your order. Individuals are always concerned about the impression that they leave - especially when they are trying to make a good one. When you partner with the right manufacturer you can be assured that every impression you leave will be clear and professional so that the authorities will have no issues with the identification and processing of the documents. 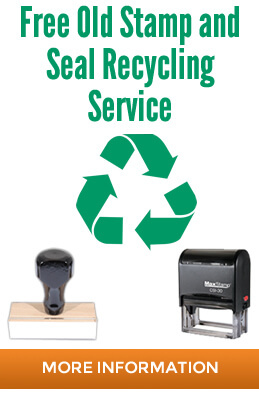 Not only is it important for you, as a notary, to look professional, it is important for your seal to be crisp and clean. 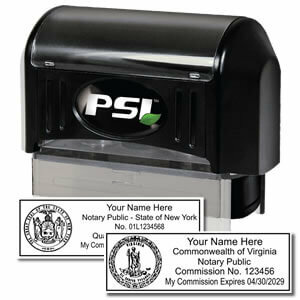 If you have not tried out a Pre-inked Notary Stamp yet we suggest you do! 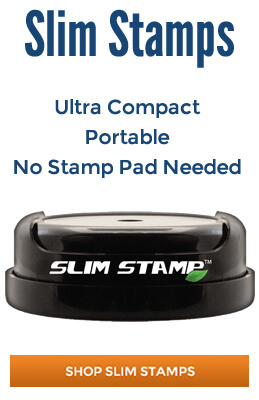 Pre-inked stamps are guaranteed to leave the finest impression possible every time they are used.